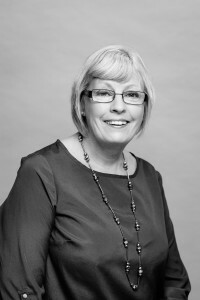 Jane joined the practice in 1973 as a dental nurse with a break in employment to raise a family. She returned to the role for many years before moving to receptionist duties. She has been a receptionist for 11 years and enjoys working to help the general public. 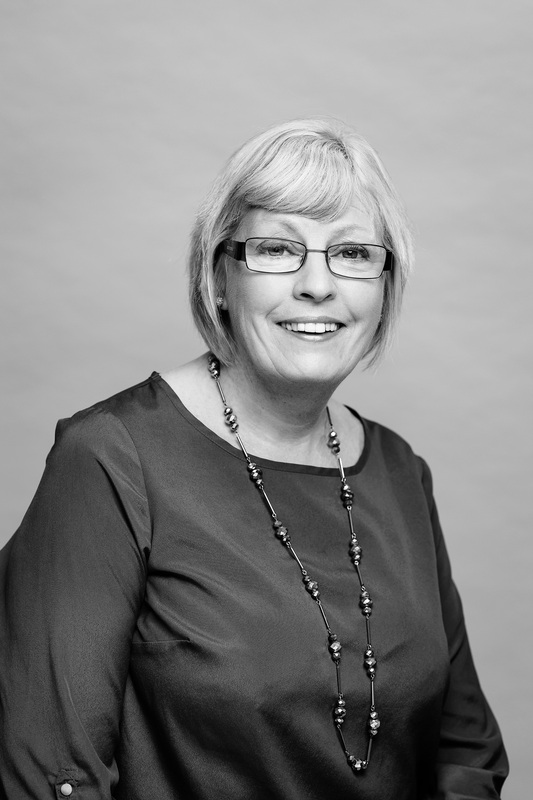 Having been at the practice for so long, she has seen numerous changes and has had the pleasure of getting to know the patients, many of whom she has given dental assistance to for over 40 years.